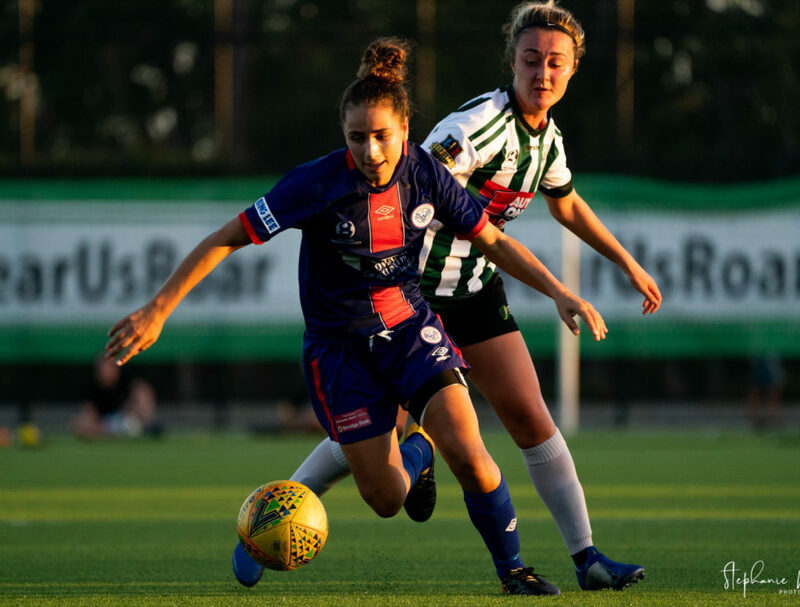 MANLY United will look to end a concering three game losing streak when they host NWS Koalas this Sunday afternoon at Cromer Park. 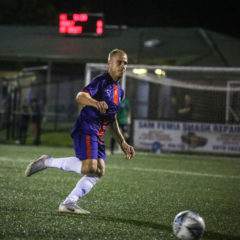 With a host of new faces on their team sheet, 2019 has been a testing campaign for Chris Williams’ squad across the first few rounds, but the talented coach is embracing the challenge. “It will be a tough game, we know that,” he said. “Koalas have recruited well and made a good start to the season, but we are confident we can get something out of the game. “If we play to our potential, I firmly believe three points are there for the taking. 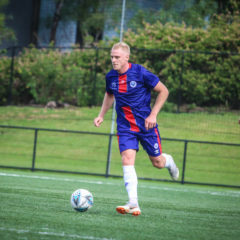 In a much needed boost, gun striker Remy Siemsen should return for United after overcoming a knee injury.